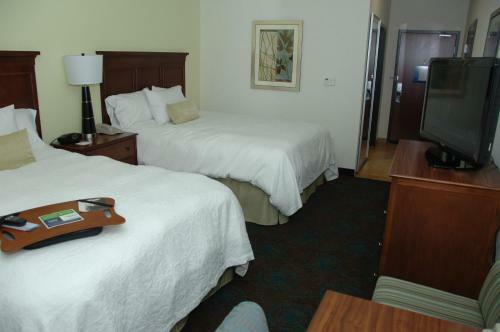 This hotel in San Antonio, Texas is 3.7-miles from Fort Sam Houston. 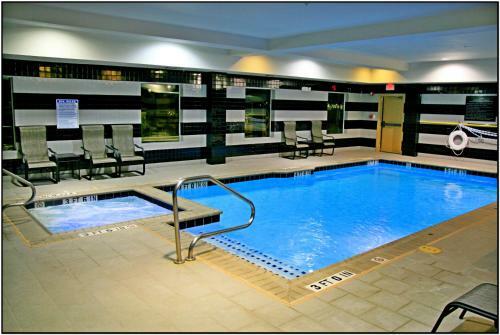 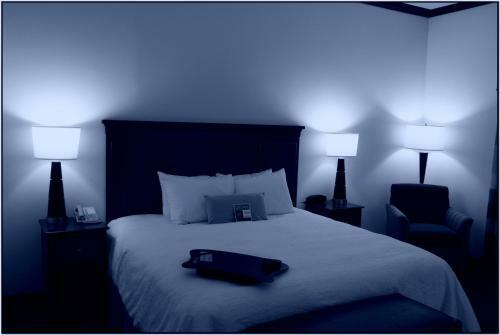 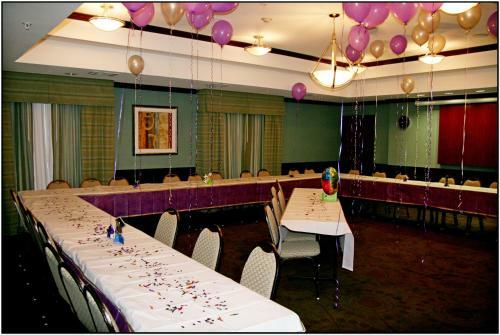 The hotel features an indoor pool with hot tub and guest rooms provide free Wi-Fi and cable TV. 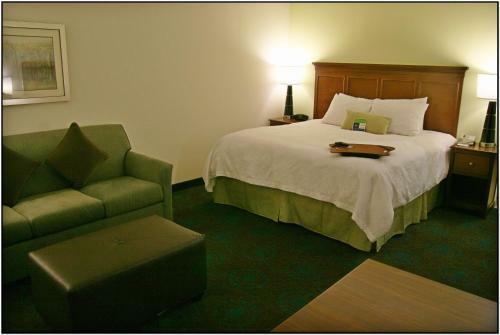 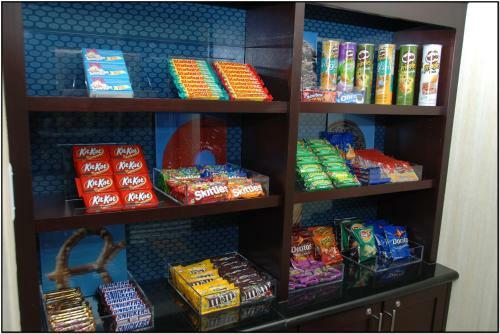 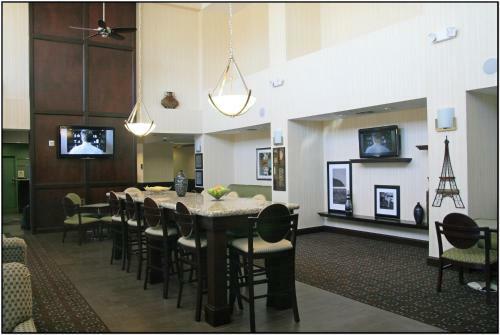 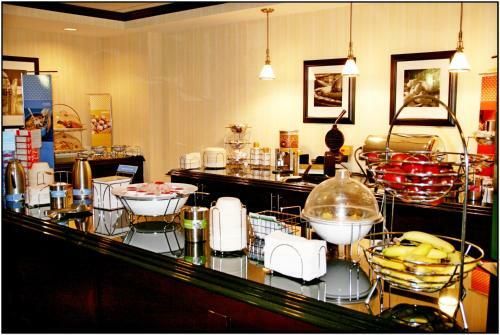 Every room at the Hampton Inn & Suites San Antonio/Northeast I-35 includes coffee facilities. 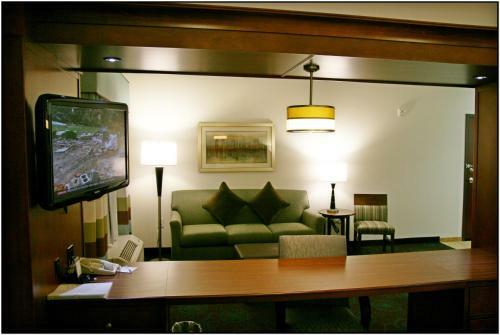 The rooms are furnished with a seating area and select suites provide a microwave and a refrigerator. 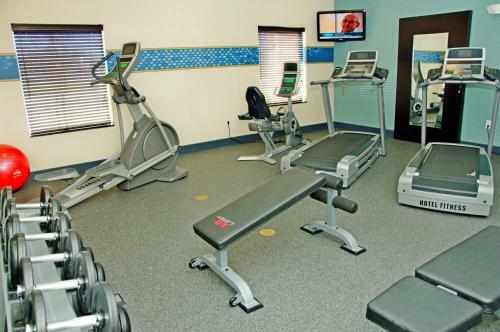 San Antonio Hampton Inn & Suites features a gym. 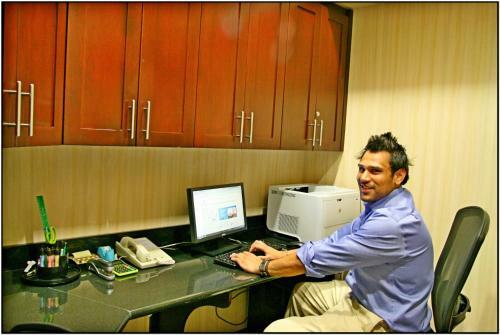 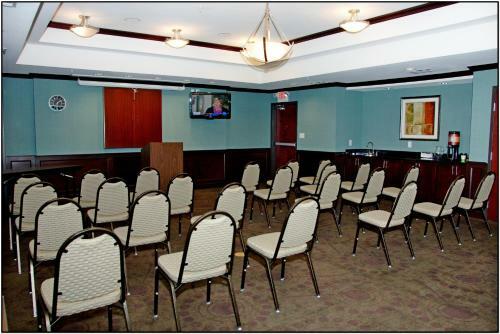 Guests can also use the business center. 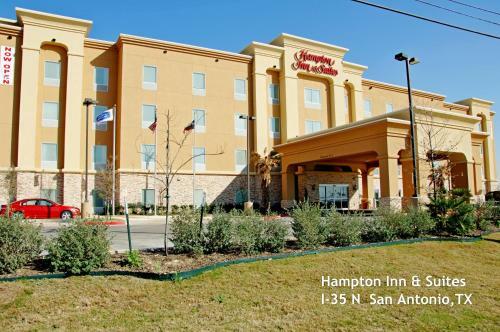 The River Walk is 9.3-miles from the Hampton Inn & Suites San Antonio. 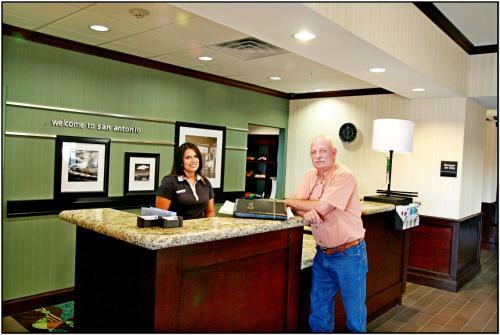 The Alamo is 8.7-miles away. 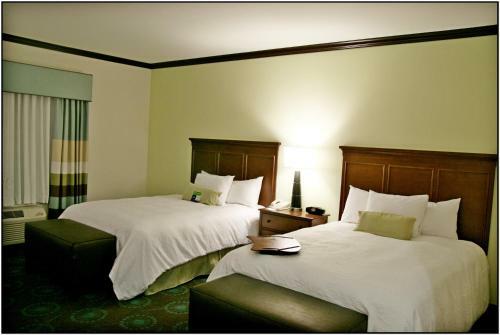 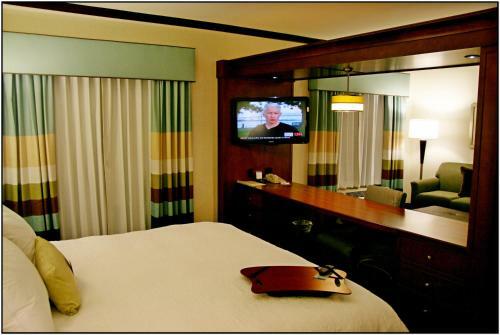 the hotel Hampton Inn & Suites San Antonio/Northeast I-35 so we can give you detailed rates for the rooms in the desired period.